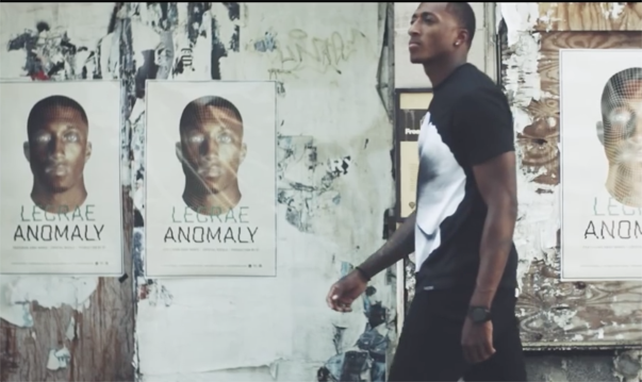 Lecrae is ready to drop enough videos from his award winning album “Anomaly“. here is another video titled Messenger featuring for KING & COUNTRY. Messengers is the last of the 15 tracked album.